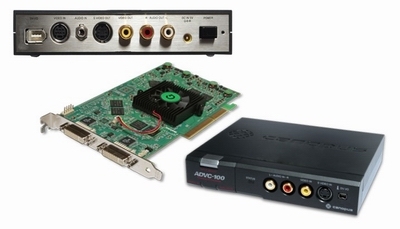 The Video sub-system enables an AVI-DV video stream to be recorded and edited directly within the SADiE EDL for simple synchronisation of audio to video in post production applications. Video can be re-conformed in situ from a change list simultaneously with the audio track-lay. Video can be displayed any size in a window on your desktop, or on an external TV monitor with optional 3 head graphics card.